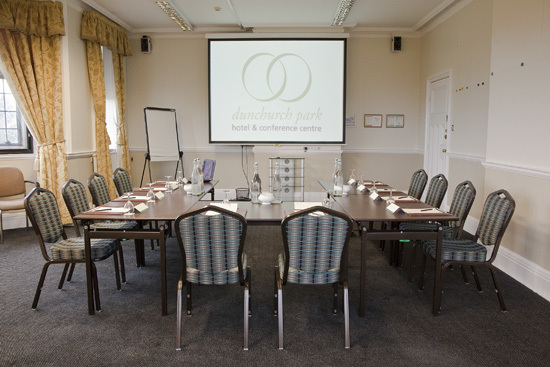 Dunchurch Park is an Edwardian Grade II listed Manor House, set in 72 acres of magnificent landscaped gardens and grounds with a choice of 32 conference, training, meeting, event & syndicate rooms for up to 450 guests. 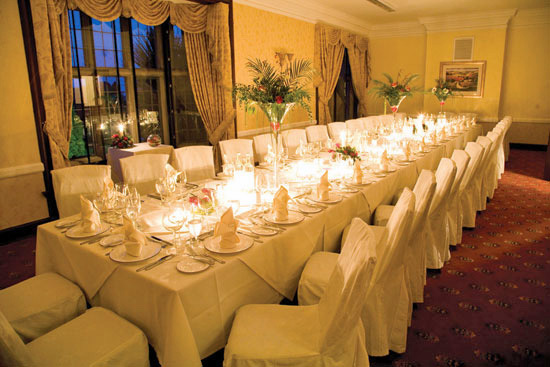 Dunchurch Park is an Edwardian Grade II listed Manor House, set in 72 acres of magnificent landscaped gardens and grounds. 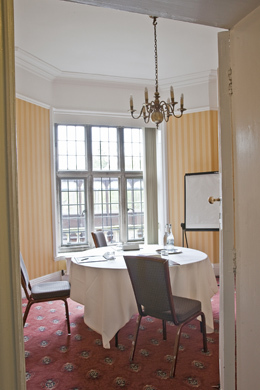 The house has retained many original features, to include Oak and Walnut panelling, and has been complemented by modern conference extensions. 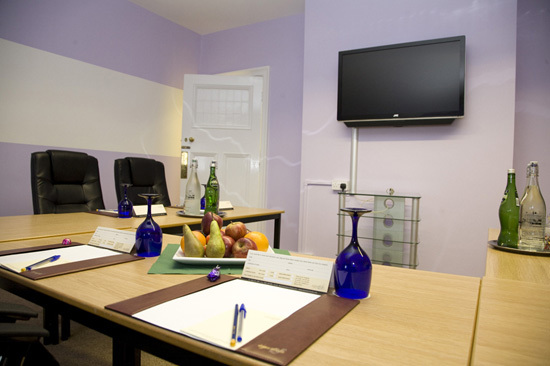 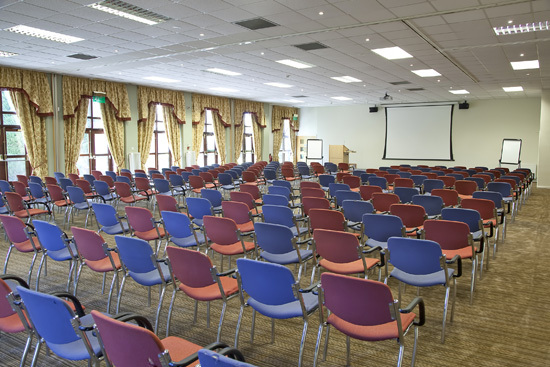 Located in Central Midlands, this versatile venue is easily accessible from the M1, M6, M40 & M45, Coventry & Birmingham Airports & just 50 minutes by train from London Euston. 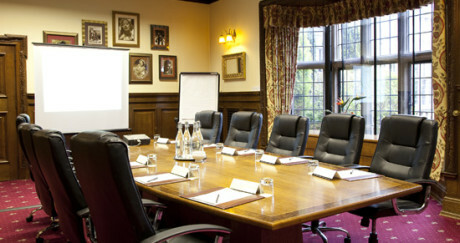 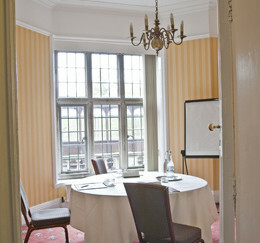 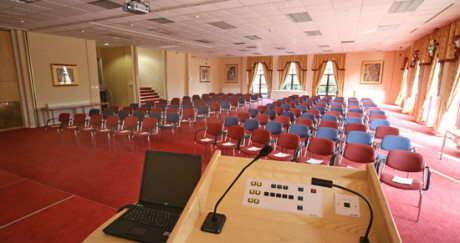 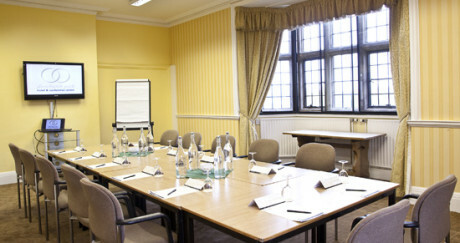 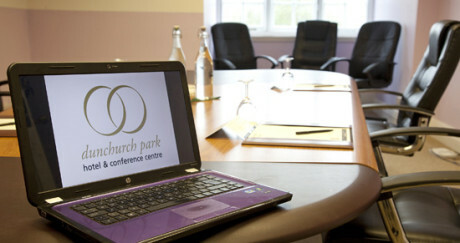 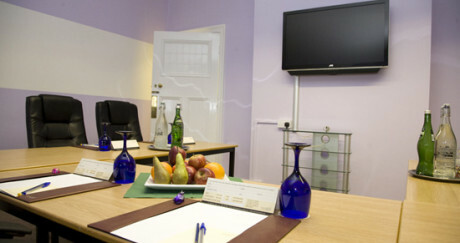 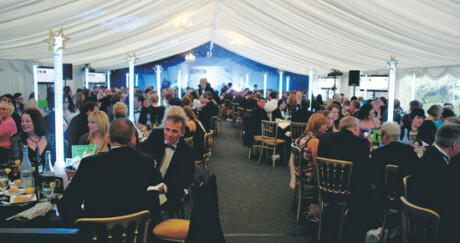 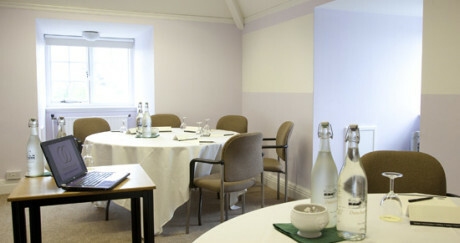 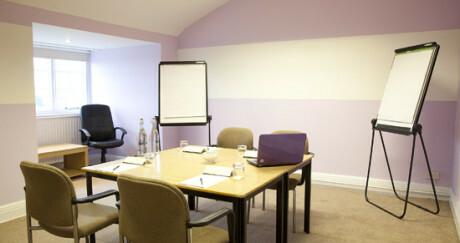 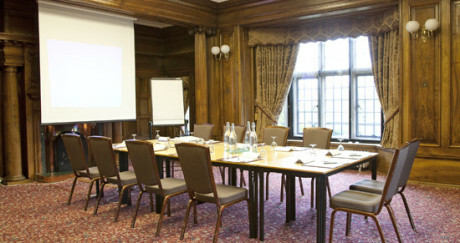 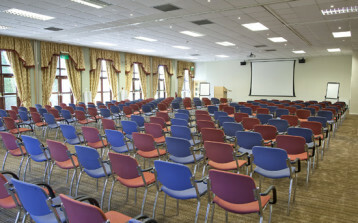 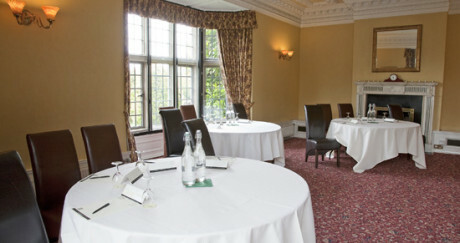 With an excellent range of facilities and complete versatility, Dunchurch Park Hotel and Conference Centre is ideal for meetings; interviews; conferences; seminars; training courses; product launches; special events; outdoor activity days; team building exercises; leadership development; private dining; award dinners and celebrations. 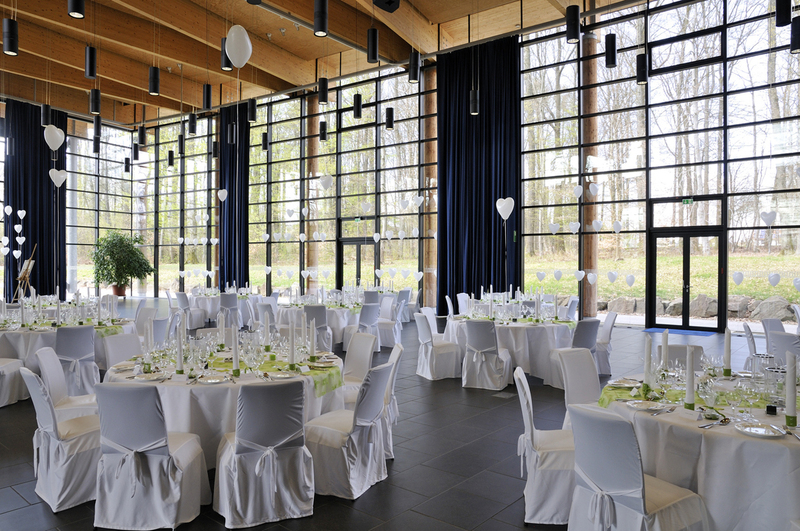 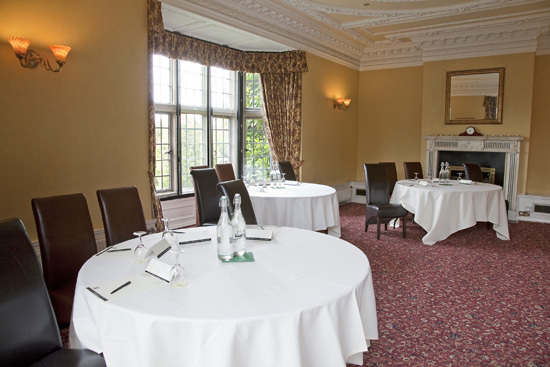 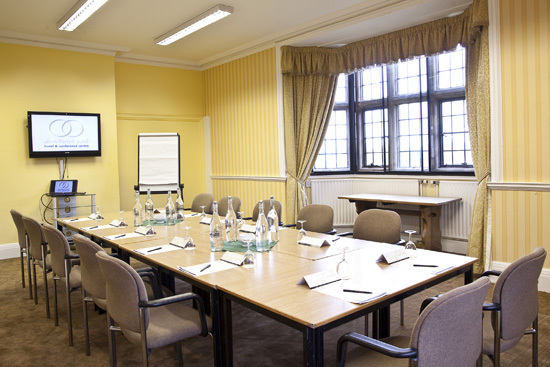 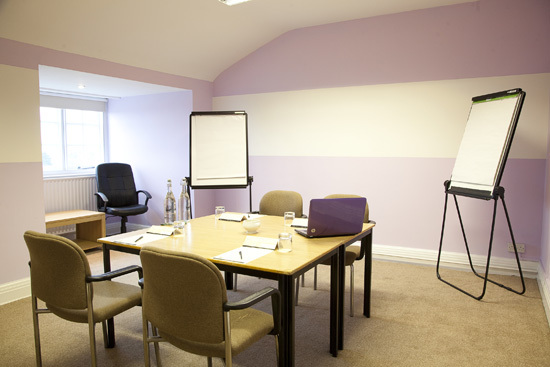 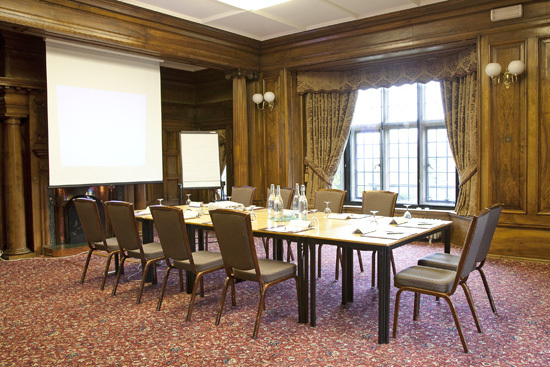 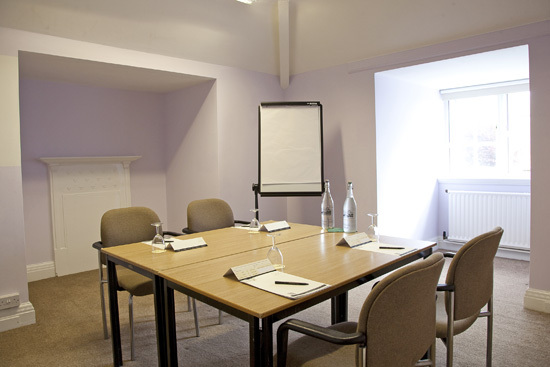 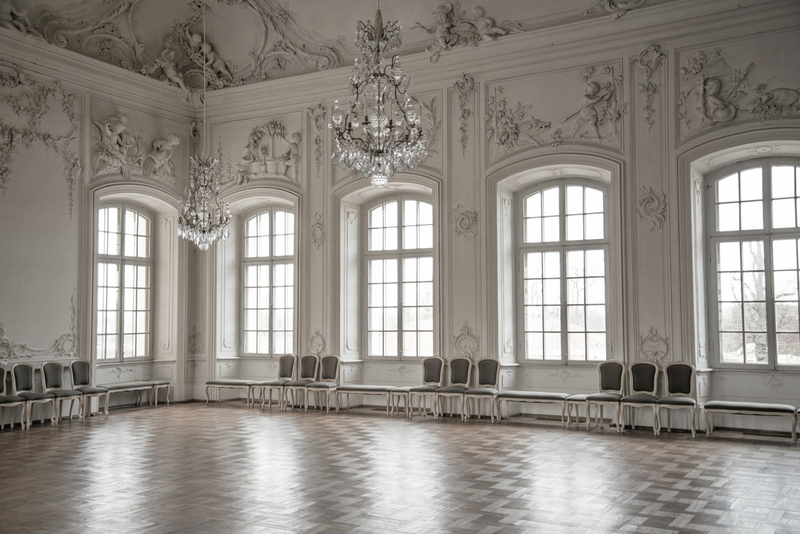 The venue is designed for maximum flexibility, with all 32 meeting, training, conference and syndicate rooms looking out over the stunning gardens and grounds and enjoying the benefit of natural daylight. 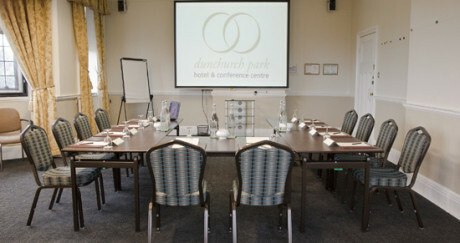 Dunchurch Park offers affordable, all inclusive delegate rates and a choice of 32 conference, training, meeting, event & syndicate rooms. 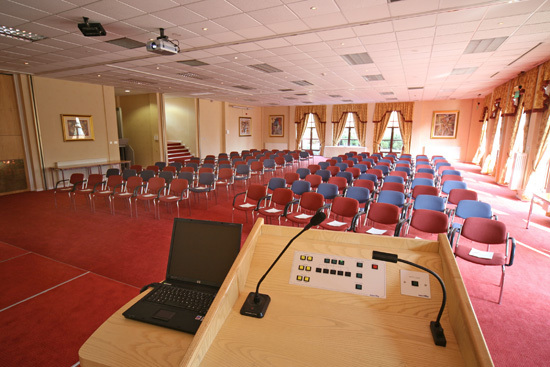 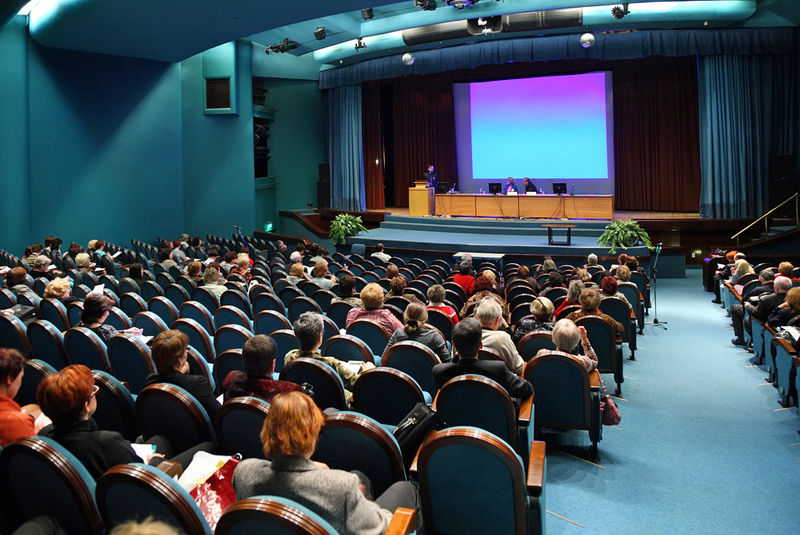 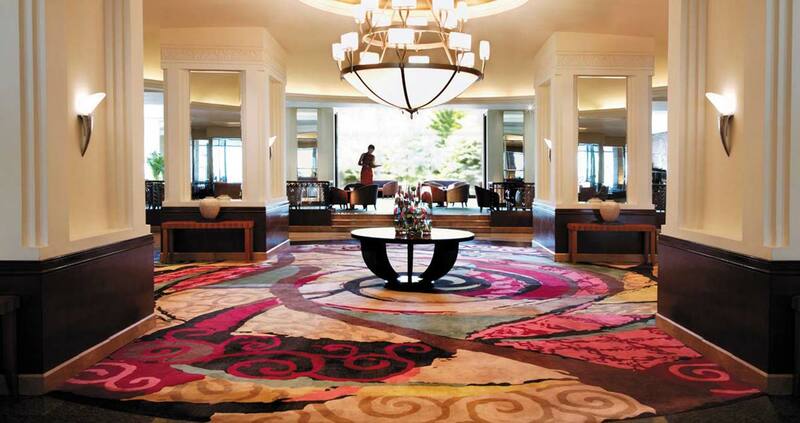 These facilities offer space, from 2 to 300 delegates and in addition, there is a permanent, fully equipped Marquee that can cater for up to 400 for a dinner, 450 for a reception or a theatre style event and can accommodate car launches. 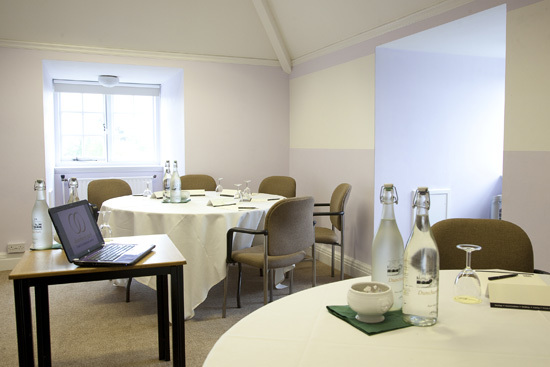 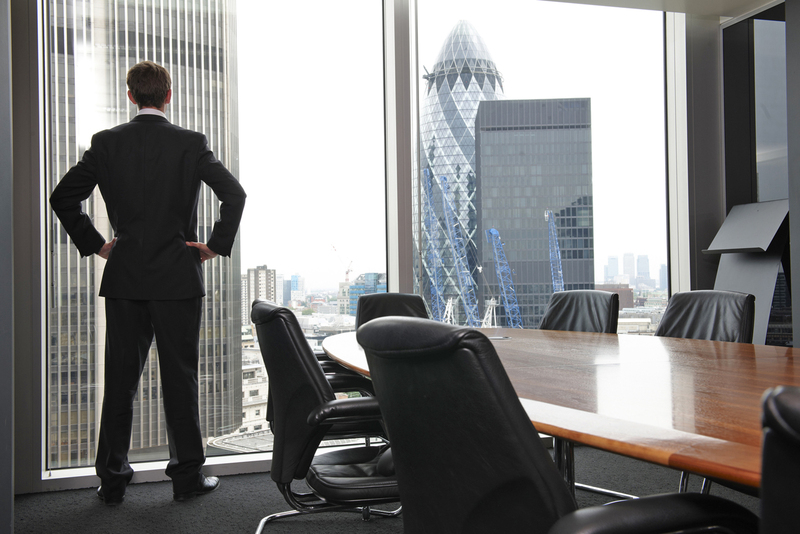 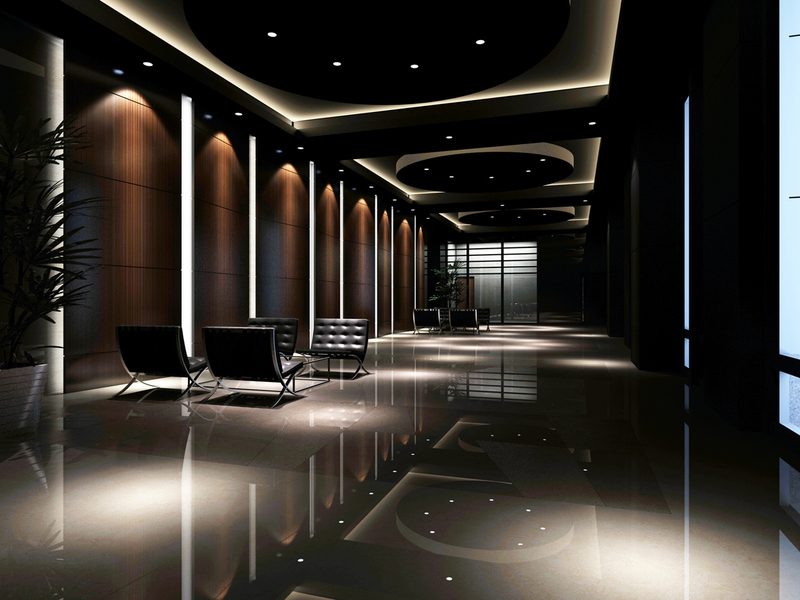 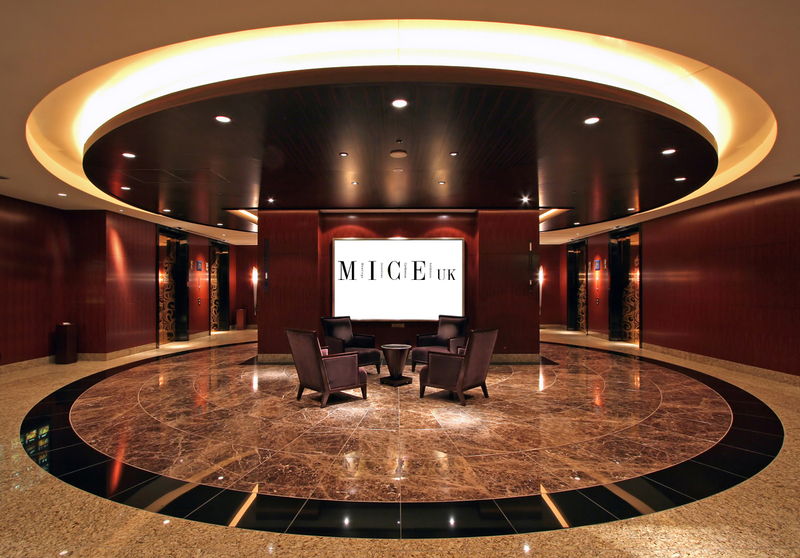 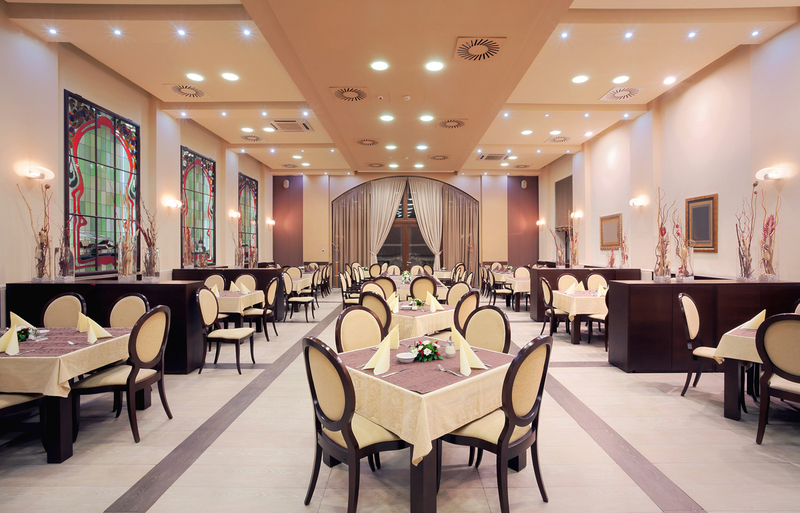 Delegate café areas are available throughout, which ensures that training courses and meetings are not disturbed and unlimited hot & cold refreshments are accessible at all times. 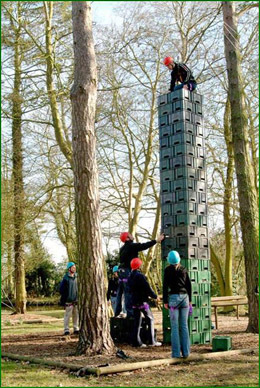 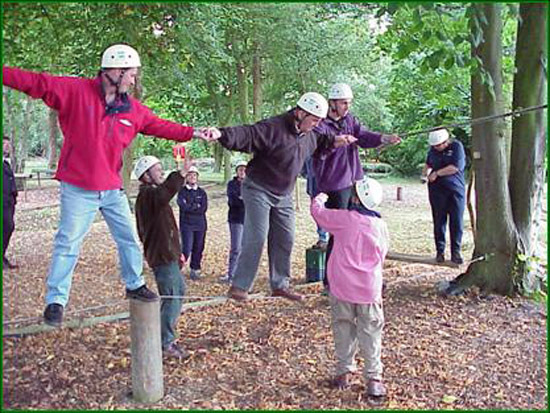 For Team Building activities and Leadership Development programmes, we have our very own High and Low ropes course nestled amongst the trees, with a range of challenges designed for leadership and team development focus. 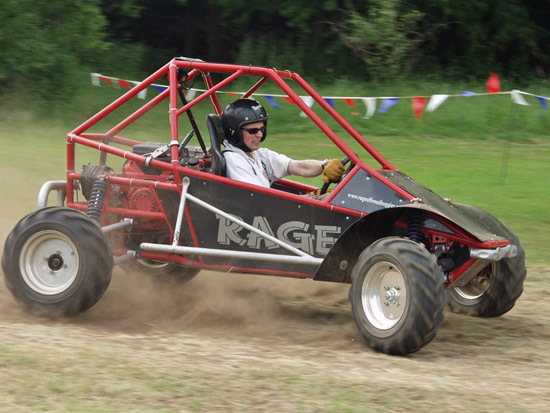 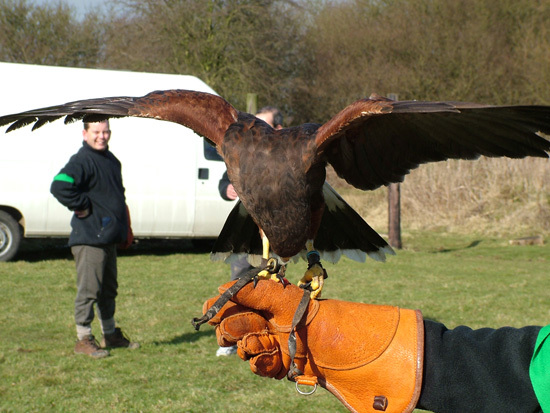 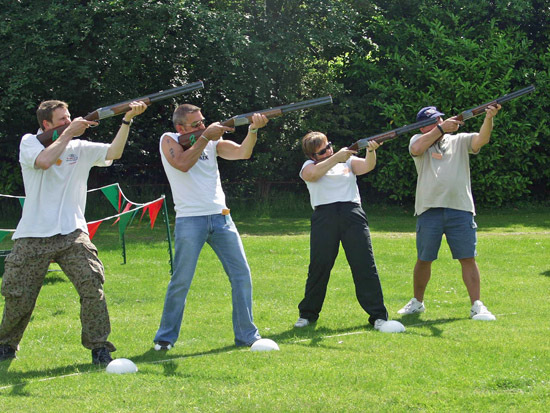 We also have a dedicated field for motorised activities as well as large, flat grassed areas and lawns for all types of team building exercises and outdoor activities such as rifle shooting, archery and duck herding to the original ‘It’s a Knockout’ style fun days. 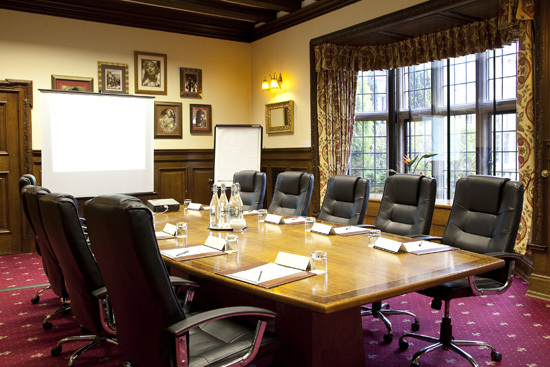 After a hard day’s work, guests can work-out in the gym or enjoy some of the outdoor leisure facilities such as the short par 3 golf course, putting green, tennis court and croquet lawn. 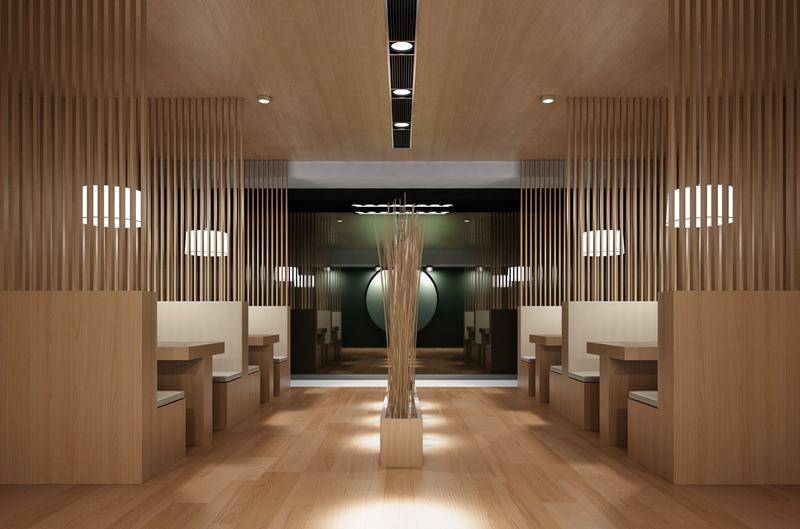 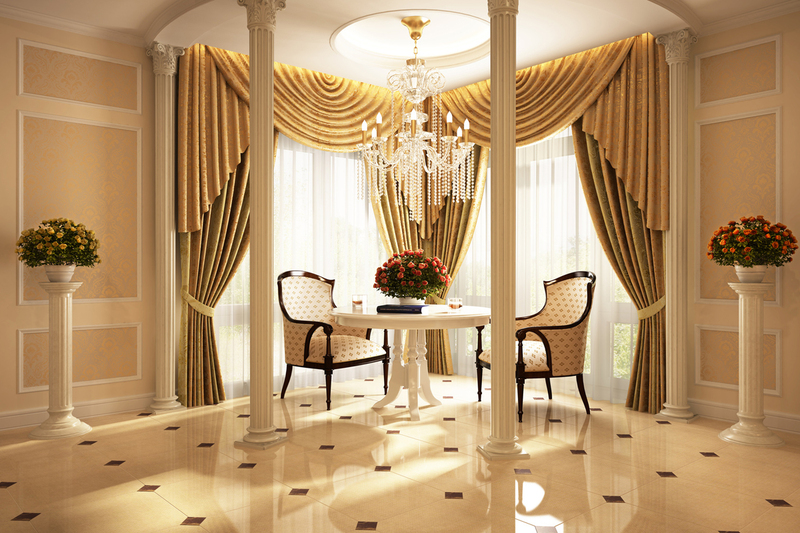 Alternatively, guests can enjoy a rejuvenating spa, beauty treatment or sauna or simply relax and unwind in one of the lounges, bars or decking and terraced areas. 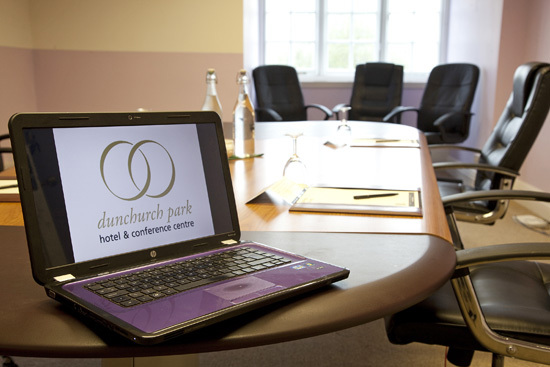 The pretty, historic village of Dunchurch is just a few minutes walk down the drive, with its most notable guests staying at the Red Lion Inn in Dunchurch in 1605 – the Gunpowder Plotters, awaiting news of Guy Fawkes’ attempt to blow up the Houses of Parliament. 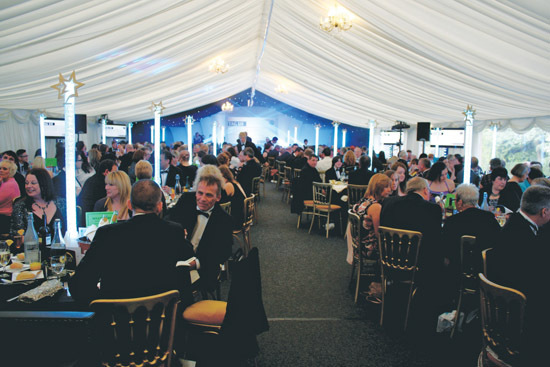 The town of Rugby is just a 5 minutes drive and is famous for being the birthplace of the game by the same name, when William Webb Ellis picked up the ball and ran with it in 1823.